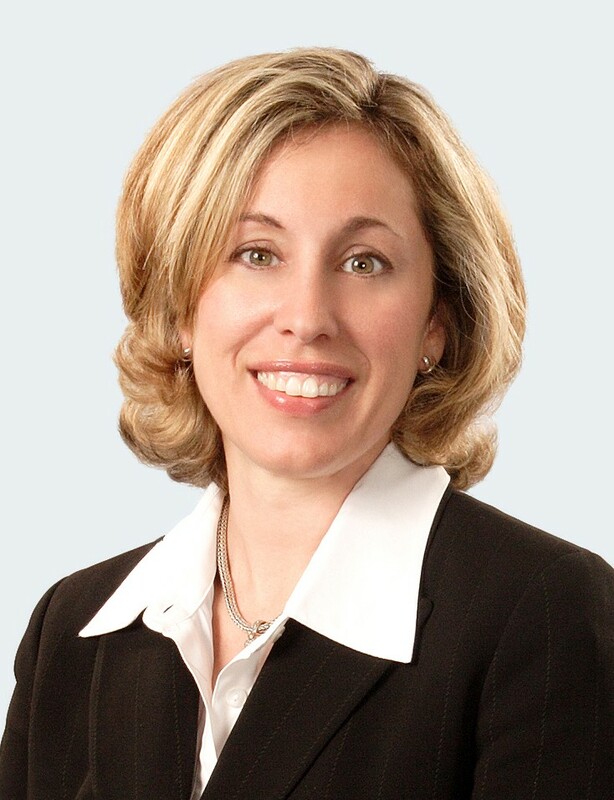 Kelly Ann Bird, Director, Employment & Labor Law, Gibbons P.C. Ms. Bird counsels employers on employment and human resources issues, presents workplace training programs, conducts and assists in investigations, and litigates as necessary in these areas. Her clients range from small, family-owned businesses, hospitals, and higher education institutions to regional based companies with thousands of employees. She represents her clients in proceedings in federal and state courts, and state and federal civil rights agencies, as well as arbitrations and mediations. Please see her complete bio here. Are you not a member yet but would like to join? Visit our website here. Cancellations cannot be refunded. Cancellations received 48 hours prior to the event will be credited towards another GACC NY event. Thank you for your support!